After the immense success that he garnered from the first two ‘Once Upon A Time In China’ movies, Jet Li used the new-wave traditional platform to branch out in a slightly different direction. Once again, Li takes the role of a famous Chinese patriot, Fong Sai Yuk, but this time he gives free reign to his inert comic abilities and creates another huge hit. 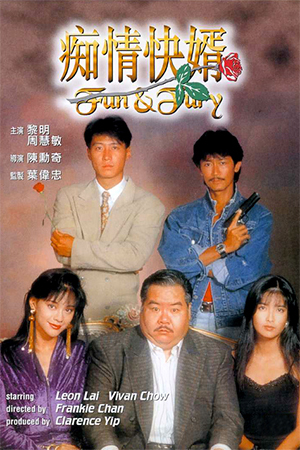 With veteran action choreographer and director Yuen Kwai on board, Fong Sai Yuk became one of the biggest hits of 1993 and remains a huge favourite among Hong Kong film fans today. Fong Sai Yuk enjoys the benefits of being young, part of an influential local family and one of the best fighters in Canton. During another carefree day, Fong enters an athletics contest to impress a beautiful stranger (Reis) and wins with great ease, further solidifying his reputation as “One Of The Ten Most Outstanding Youths in Canton”. However, an altercation occurs and once again Fong finds himself at odds with his stern father – thankfully though, he can always rely on his protective mother (Siao) to smooth things over. Further adventures await Fong when he enters a martial arts contest organised by Tiger Lei – a former bandit who is hoping to become a prominent businessman in Canton – and purposely loses after mistaking one of Lei’s maids as the prize. The real prize is Lei’s beautiful daughter who is the very same woman that Fong had met in his triumphant athletics showing. In quick succession, Fong’s mother disguises herself as a young fighter to bring back honour to the household and then finds her son forced into marriage with Lei’s daughter. When Fong Sai Yuk discovers who his prospective bride really is, he is more than willing to participate in the wedding ceremony. What has been for the most part a more light-hearted narrative takes a darker turn when a Manchu official enters Canton looking for a list featuring the names of Ming patriots. The current owner of the list is Fong Sai Yuk’s father who, without his family’s knowledge, is an important member of the local Ming rebels. 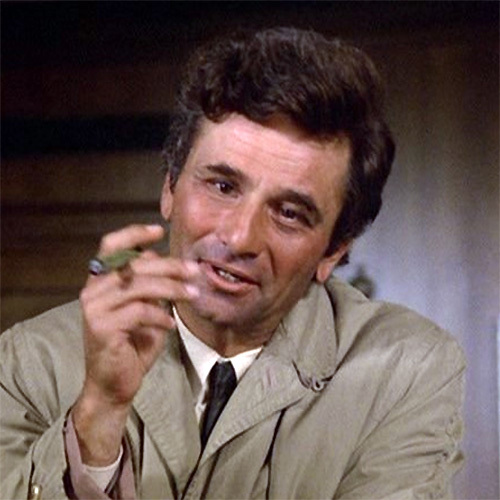 Therefore, Fong’s relatively innocent lifestyle is shattered as he must stand up for his family and, more importantly, the Ming patriots contained in the name list. 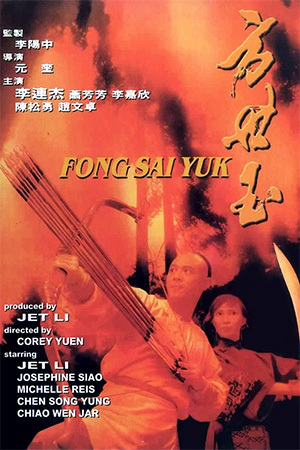 ‘Fong Sai Yuk’ is rightfully considered among Jet Li’s finest films and it continues to be responsible for introducing many new devotees to the wonders of Hong Kong cinema. Li revels in the chance to combine the comedic side of his screen persona with his well-known fighting aptitude, expertly mixing these contrasting styles to fine effect. Supporting this commanding central performance is Josephine Siao who very nearly steals the whole film with her super-fighting matriarch role and, at this later stage of her career, adds another fine string to her bow. 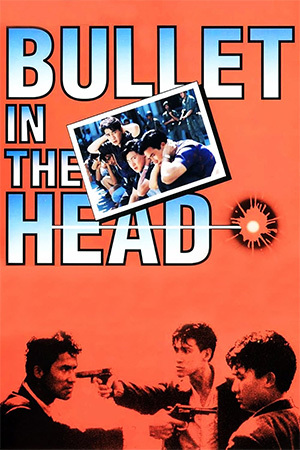 A special mention must also go to the excellent music score that resonates throughout the film; it ranks as one of the best soundtracks of 90’s Hong Kong cinema. 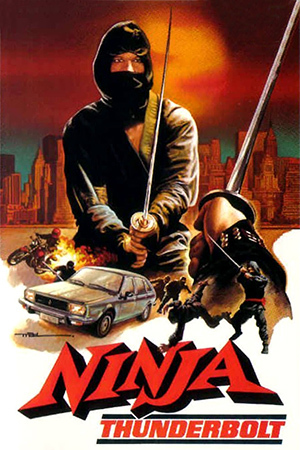 Without doubt the action remains the main reason for the film’s popularity, but this department is perhaps the one that could have been improved on. The wirework is over-emphasised with certain scenes so abundant in these effects that the natural skills of the performers is slightly blunted. However, this critique is not a major one and the fight choreography is still supremely exciting. 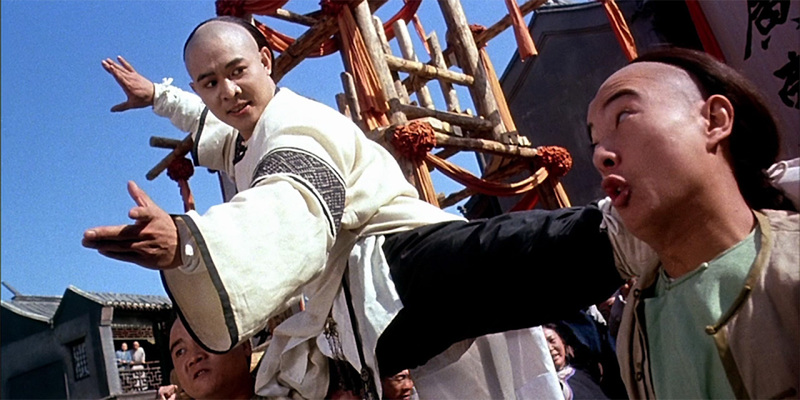 ‘Fong Sai Yuk’ may not be the best kung fu film ever made, but it doesn’t disappoint and is highly recommended viewing.